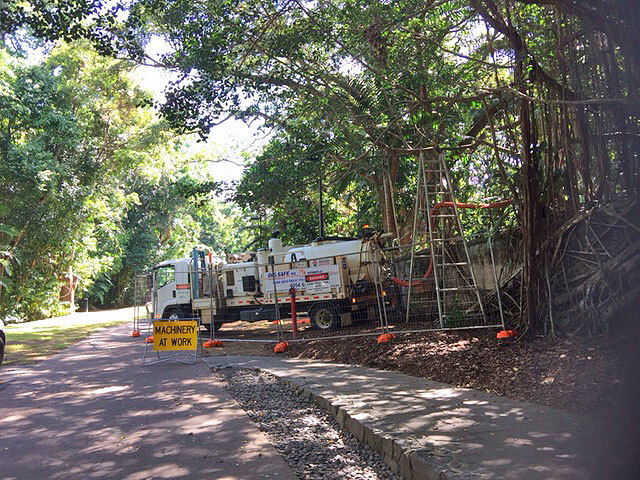 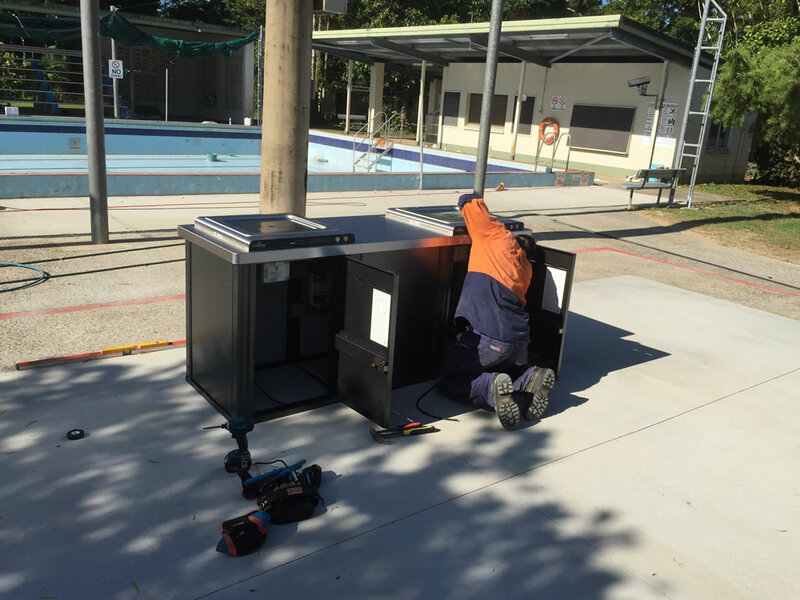 Samark Electrical were contracted by Cairns Regional Council to install a new public electric BBQ at Babinda Swimming Pool. 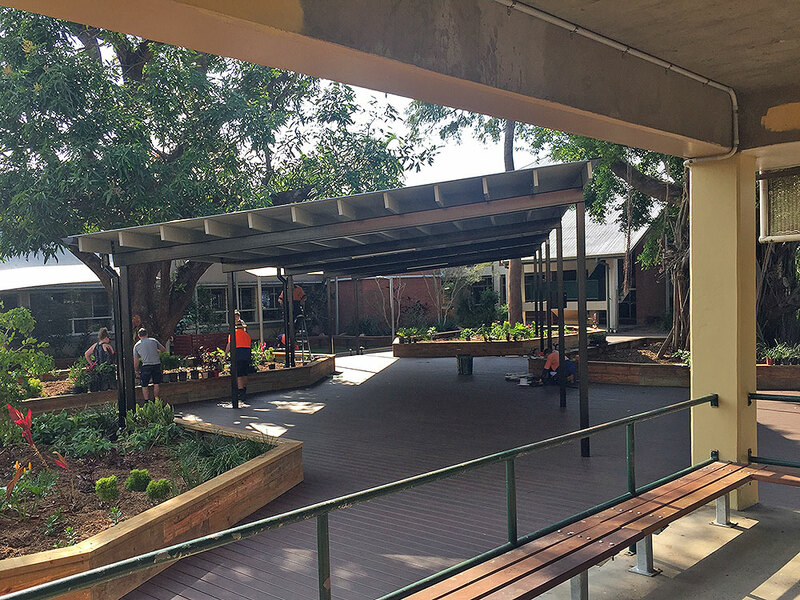 Installed deck lights, new switchboard and power for functions as part of the upgrades for the centenary celebrations. 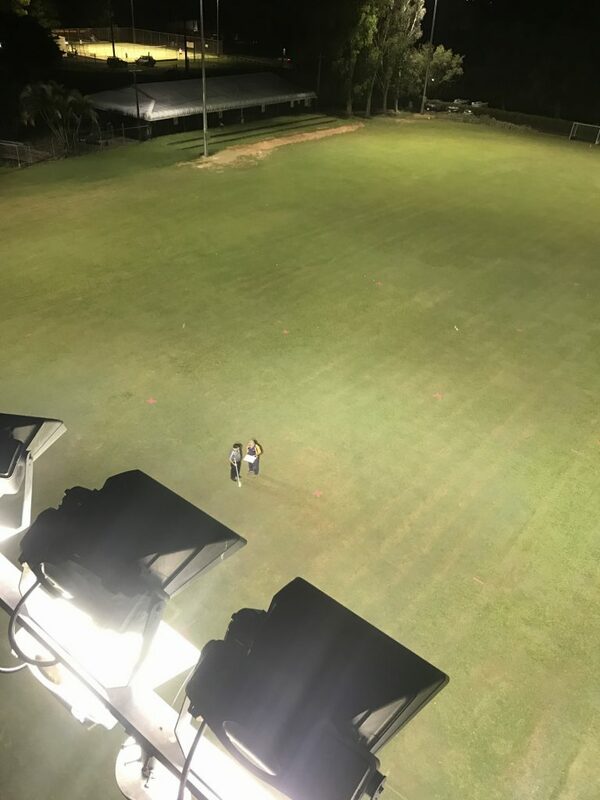 Saints Hockey Club removal of timber light poles surrounding both fields and install six new twenty-meter steel light poles.